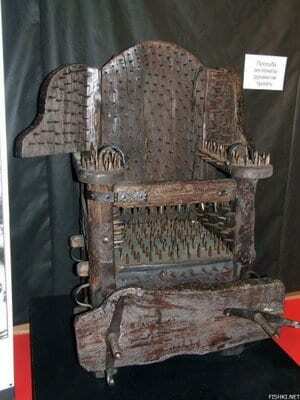 Travel to Wisconsin Dells to find an interesting museum, the Museum of Historic Torture Devices. With nearly everything covered in spikes or made to stretch the human body beyond disrepair, this is a place for the morbidly curious! 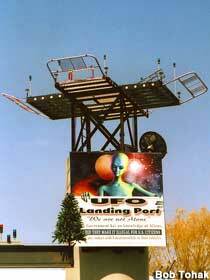 Movin g from the tortuous to the hopeful is Poland, Wisconsin which is home to a UFO Landing Port. This was made by a local who holds on to hope that one day, friends from afar will visit us here on earth….and be friendly! 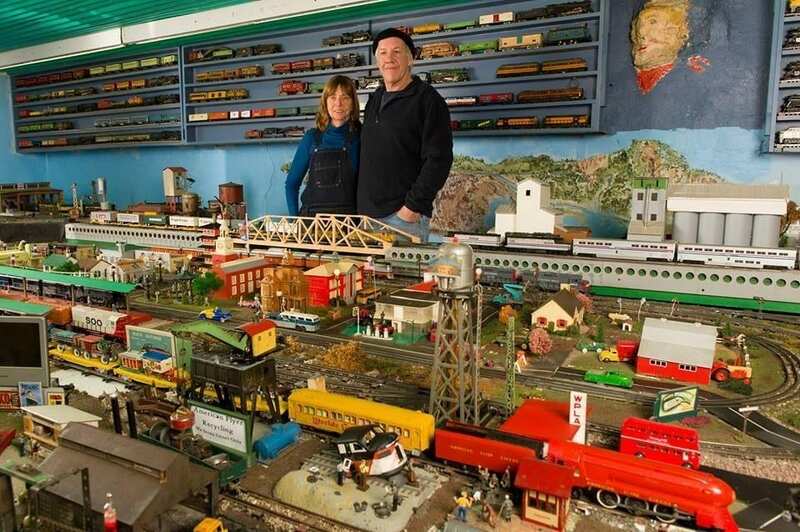 Take a ride on a miniature train once you get to Argyle, Wisconsin to visit the toy train barn, a privately owned collection of toy trains, tracks, villages and the like. Running trains will surround visitors for a unique stop for family fun. 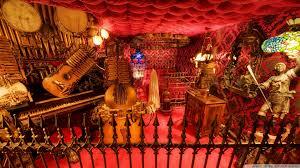 A visit to Wyoming Valley will lead to a wondrous place- the House on the Rock. 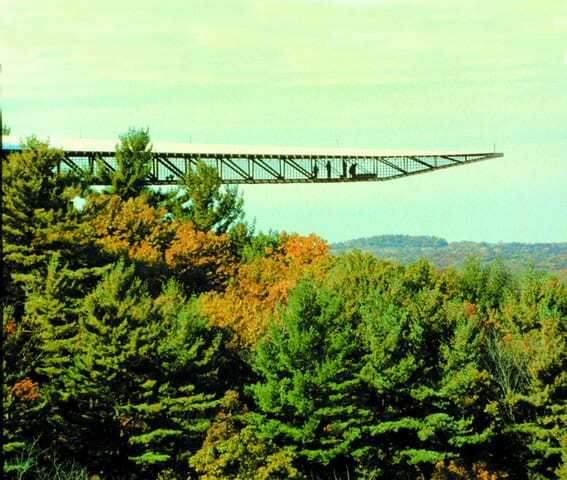 Built by Alex Jordan, this home offers a thrilling view of the valley with a glass walkway that extends over the treetops. In addition, this house has turned into its own museum of oddities, including the world’s largest carousel and room after room of bizarre collections.